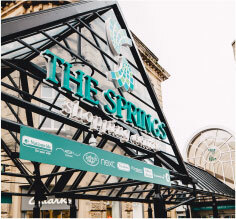 Situated in the beautiful Peak District, The Springs Shopping Centre has been at the heart of Buxton’s retail offering since 1985. 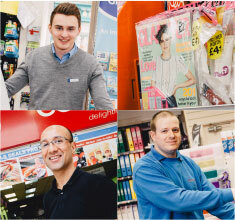 With a variety of stores, ranging from Waitrose to Dorothy Perkins to WH Smith, there’s something for everyone in this popular retail destination. 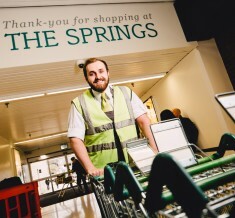 The centre is open seven days a week and has car parking spaces for 450 vehicles.